Post 16 provision at Fosse Way is led by Assistant Principal, Fiona Moody. In Post 16 we challenge the students to be the best that they can be. Our goal is for each individual to leave us with the skills and tools needed to move on to their next steps. 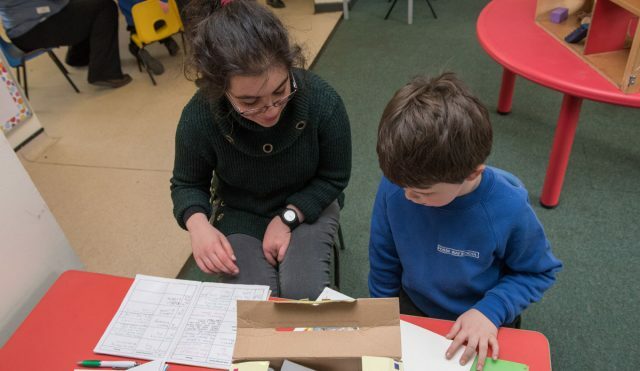 Our curriculum is highly personalised to the long term outcomes of the individual and focuses on supporting students to become more independent in all aspects of their lives. The long term outcomes are taken directly from the education health and care plan (EHCP) and are reviewed annually. In post 16 our curriculum focuses on 4 key areas: education and employment, community inclusion, independent living and health. You may recognise these from the preparation for adulthood section of the EHCP. Students will have a personalised timetable of work experience during their time in post-16. Placements vary widely and may include being involved in a class led business, supported placements internally or externally or unsupported placements. 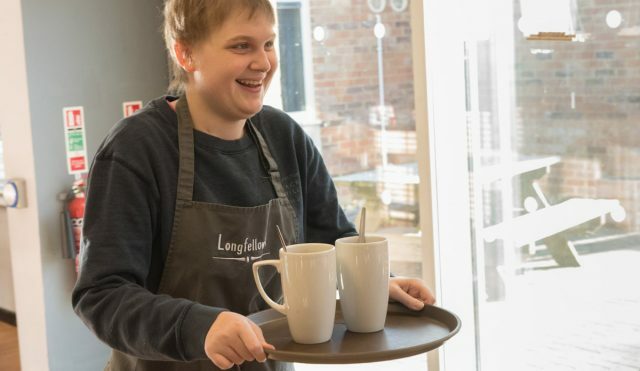 We also have a ‘famous’ onsite training café called Longfellow’s. Do check out our film on Facebook! All students will work towards a blend of QCF approved qualifications while in post 16. We use a number of exam boards and personalise the curriculum on a yearly basis to best meet the needs of the cohort. Students will work towards qualifications in areas such as employability, enterprise and independent living skills. Some students may undertake qualifications particular to a certain employment opportunity such as level 2 food hygiene. You can view our curriculum overviews on the website. All students will work towards maths and English qualifications at a level suitable to their need. This may include functional skills or GCSE resits. All classes take part in enterprise as we feel it provides an excellent opportunity to develop skills required in adult life and the work place. Over the past few years students have run classroom businesses including a gardening business, a badge making company and a shop in our café. The students generate money that they reinvest into their companies and at the end of the year spend on an all singing and dancing activities week! As part of our schools careers programme, all students have the opportunity to meet with an independent careers adviser, students also undergo many visits to other education and training establishments to give them a full understanding of what opportunities are available to them. Please see our careers policy for more information on our detailed careers programme. Our curriculum promotes independence in all of our students. 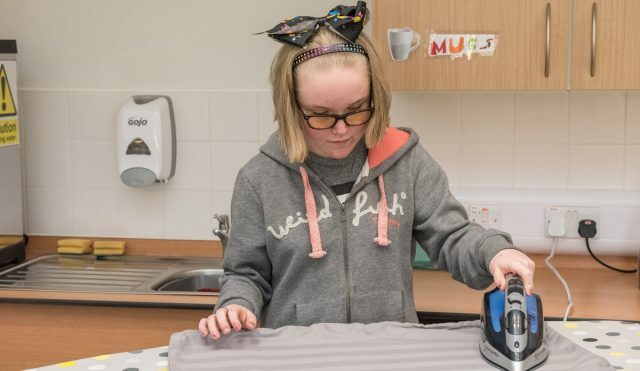 This may include teaching students to make their own choices, developing the skills to live independently later in life, travel training, looking after the home and managing their own emotions. Students are regularly taught out in the local community and in our onsite training flat. 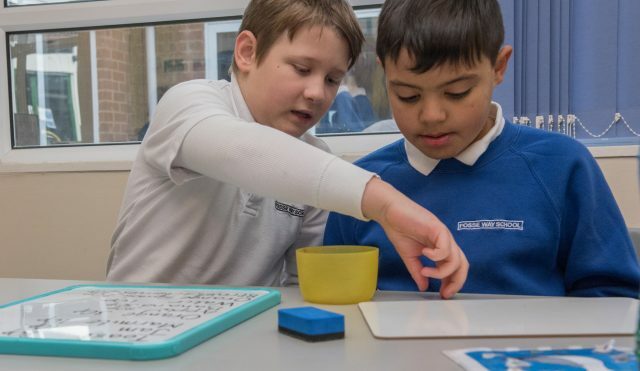 We have a strong sense of community at Fosse Way School and we teach our students to have the same. We access many local community facilities and build relationships with many local companies, especially to enhance our work placements. We teach our students to become actively involved in their communities and every year each group sponsors a local charity. We also believe it is important to support our students to develop their social groups so we regularly meet students from other local provisions for social events. We support students to manage their own physical and mental health. Students learn about healthy living, are encouraged to exercise and have access to the Post-16 Counsellor. Each year students have the opportunity to take part in sessions led by the Bath Rugby Foundation and take part in exercise in local community facilities such as the local gym. All students have Personal Social Health Economic Education (PSHEE) on their timetable, but this will vary depending on the needs of the class. Examples can be seen on this years curriculum overviews. 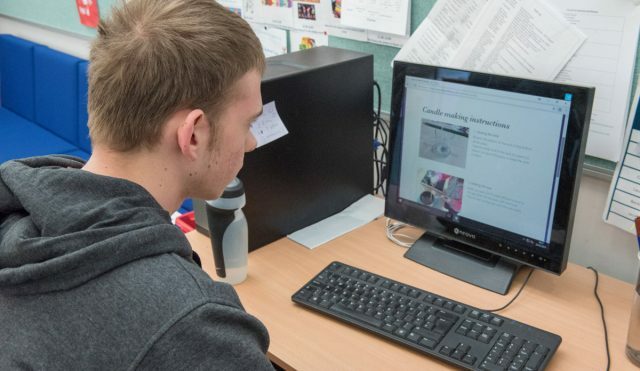 Project SEARCH: an option for post-16 learners in their final year of education with the aim of gaining employment rather than taking up a course at college at the end of the year. Learners are based at the Royal United Hospital, Bath where they follow an internship. There is also a ProjectSEARCH site based in the centre of Bath (more information can be obtained from bathcollege.ac.uk). Learners receive different internships during the year. Project SEARCH is recommended for learners in years 14 and beyond. Young people in England are required to continue in education or training. 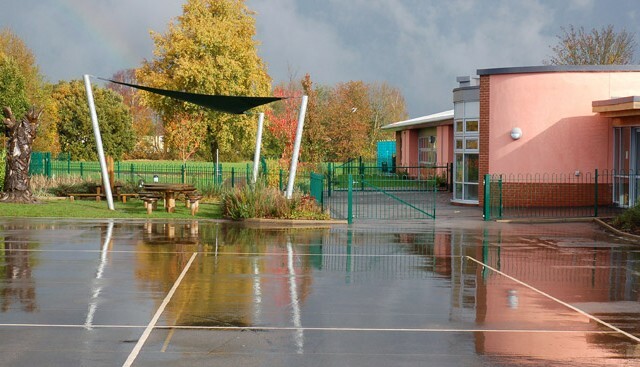 On completion of year 11 learners at Fosse Way School have a number of options open to them. Some learners choose to leave school at this stage to continue their studies at colleges of further education. 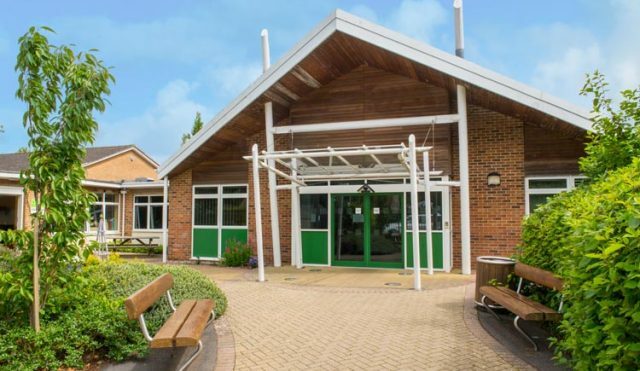 Many opt to enter the sixth form at Fosse Way where they are entitled to continue their studies until the completion of the academic year in which they reach nineteen years of age. 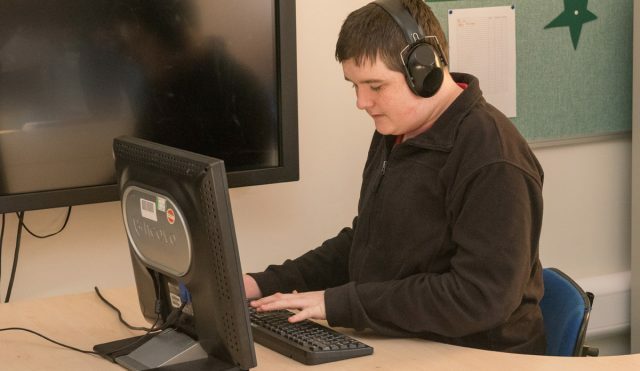 Fosse Way provides Programmes of Study (PoS) devised to prepare each learner for the next stage in his or her life, whether it be entering employment, following a course at FE college or moving into supported living within a community placement.